Vegan Cookies? Will it Work? 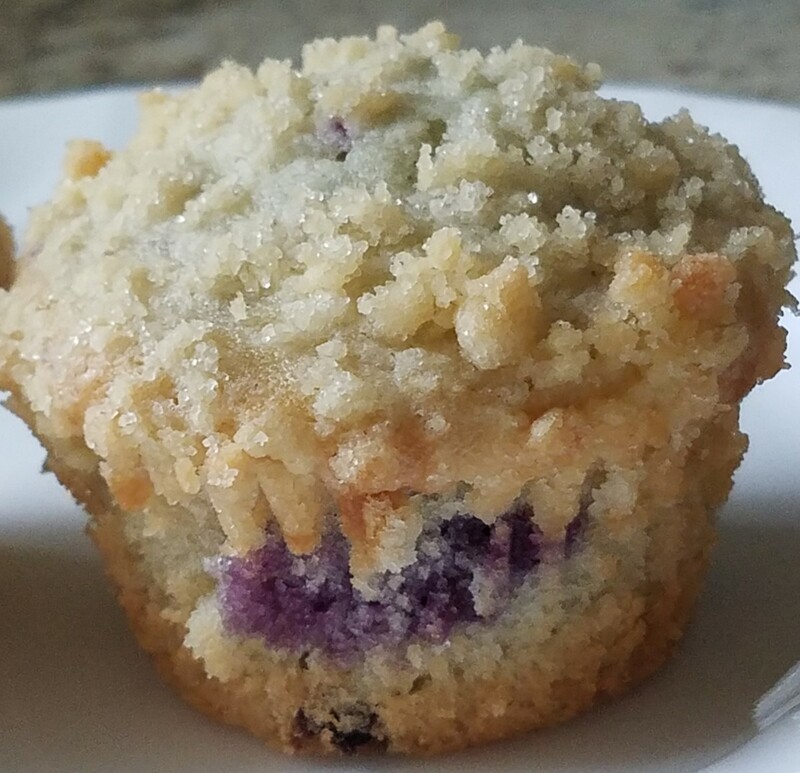 Craving something sweet as well as healthy and easy to make? Crave no further! 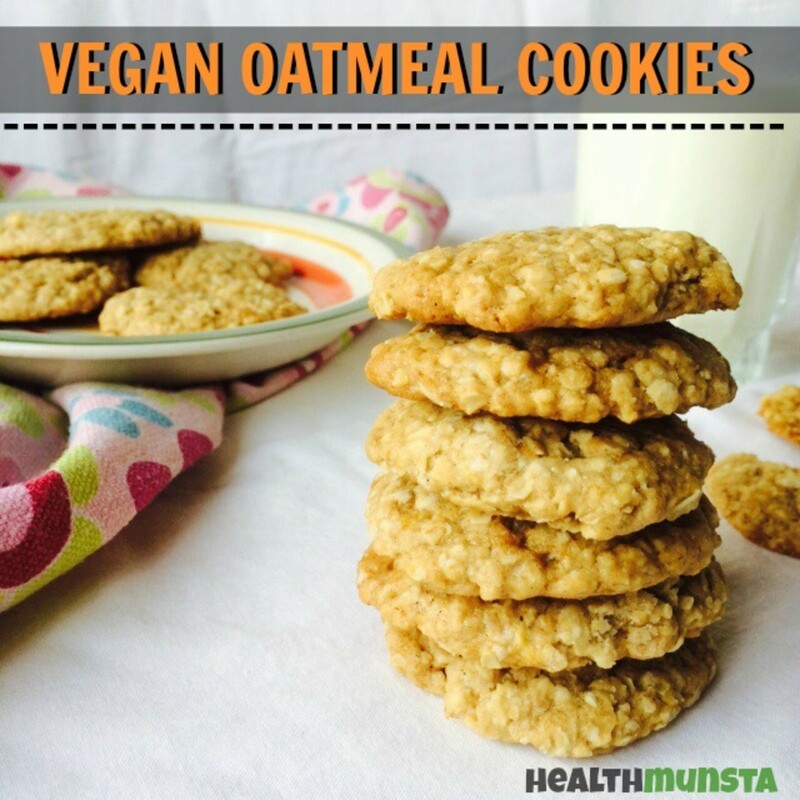 With this easy peasy vegan oatmeal cookies, you’ll not only satisfy that sweet tooth but also save a lot of time spent following a complicated vegan recipe! 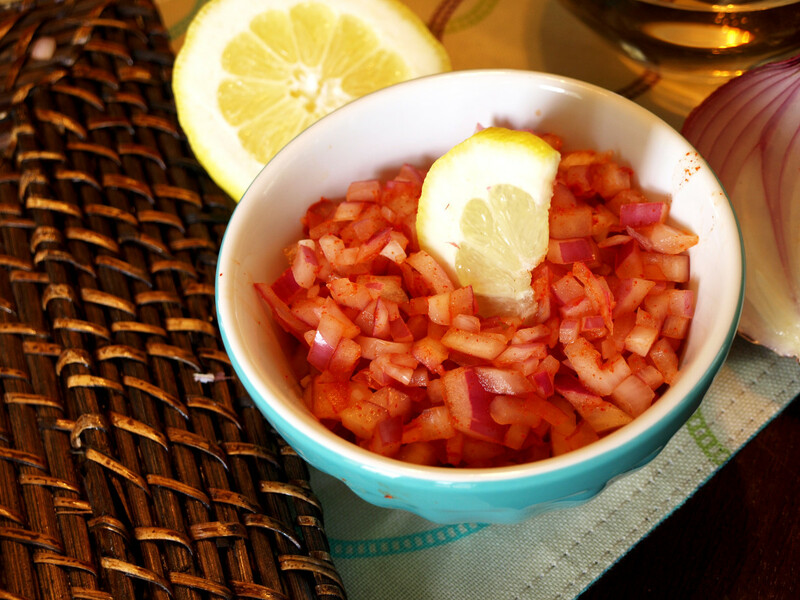 This recipe contains cheap and easy to get ingredients that you might already be having right now in your kitchen. 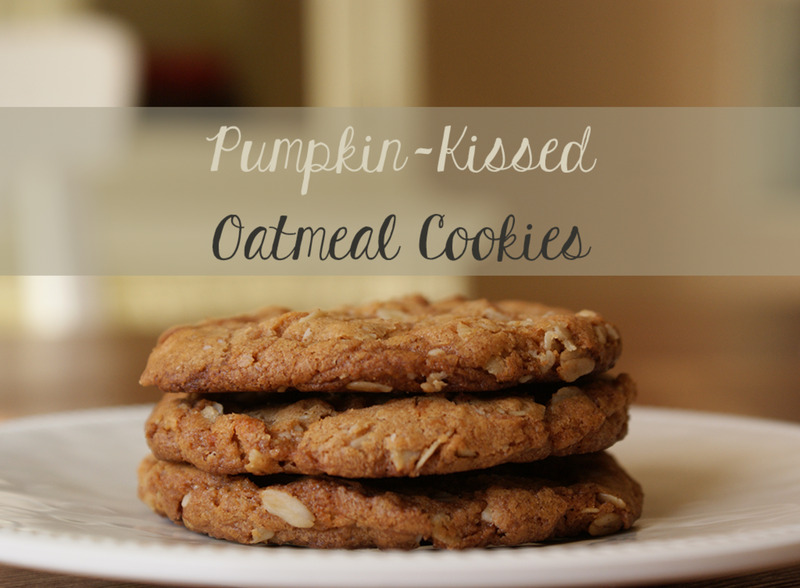 Before I came up with this recipe, I had been meaning to make healthy oatmeal cookies but didn’t have enough time to do so. 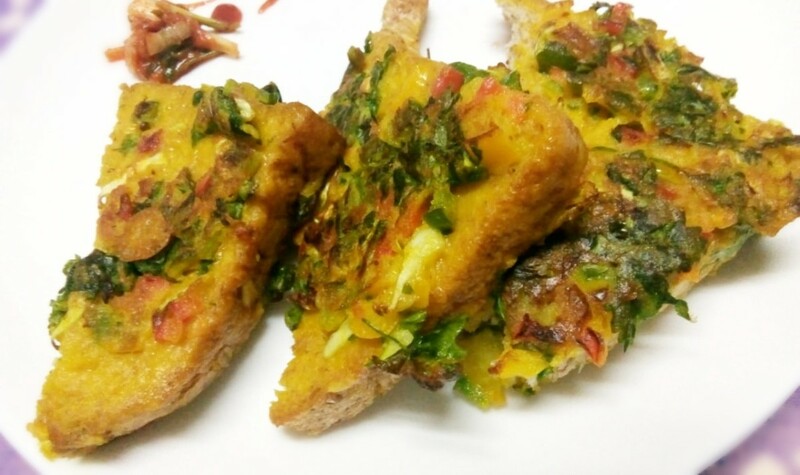 Then a few days later, a simple craving led me to scribble down this recipe roughly and about a moment after, I was already mixing up the ingredients! A few minutes into baking and the cookies were releasing an amazing aroma that filled the kitchen. I just couldn’t wait to see how they would turn out! When it was finally time to remove the cookies, it turns out they were an absolutely delightful winner! My little brother who is totally not a healthy eater at all had just come back from school when I was crunching on some of the cookies. I popped a small bite into his mouth and he immediately rushed for the cookie jar in excitement and managed to eat a lot of them, while dunking the cookies in my milk. He said they were delicious and I should make them again! And that says a lot from someone who loves soda, cake and other sugary highly-processed treats. The outside of the cookies was crunchy and not too hard while the inside was just like warm cake. It was soft, moist and fluffy even though I had used only ½ teaspoon of baking powder! This recipe is totally paleo, refined sugar free, vegan and is utterly decadent as well! 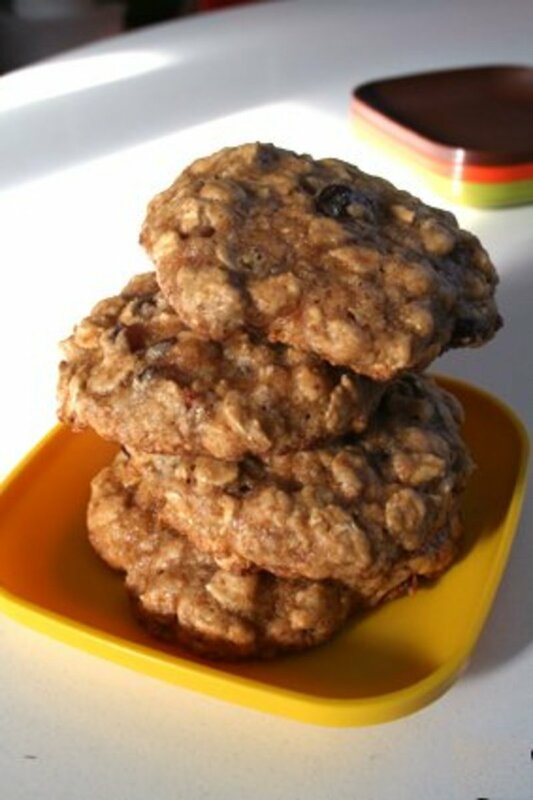 With coconut oil, brown sugar and whole wheat flour, these vegan oatmeal cookies can be enjoyed guilt free! 2. Powder the brown sugar, add coconut oil, baking powder and blend until mixed. 3. Pour the mixture into a bowl and add in whole wheat flour, mashed bananas, quick oats, and cardamom powder. Fold and mix thoroughly until you form cookie dough. 4. Make small equal sized balls out of the dough and flatten each of them between your palms. 5. 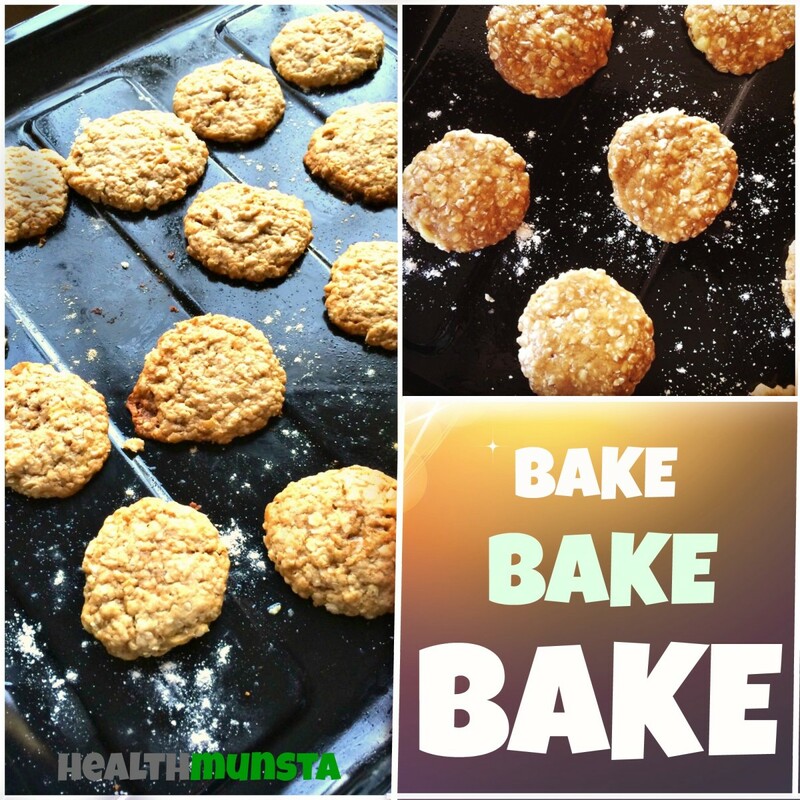 Lightly grease the baking tray with a little coconut oil and dust it with whole wheat flour to prevent sticking. 6. Place the flattened cookie dough at a well spaced and equal distance from each other. Make sure they don’t touch each other. 7. Bake for about 9 minutes or until the sides of the cookies start browning at the edges. Don’t over bake as this might burn the bottom of the cookies. 8. Allow the cookies to cool down a bit. 9. Enjoy them warm or cold with a cup of vegan milk of your choice! 2. Flatten the cookies so they are all about the same size. 3. The bananas make the cookies moist and soft on the inside. 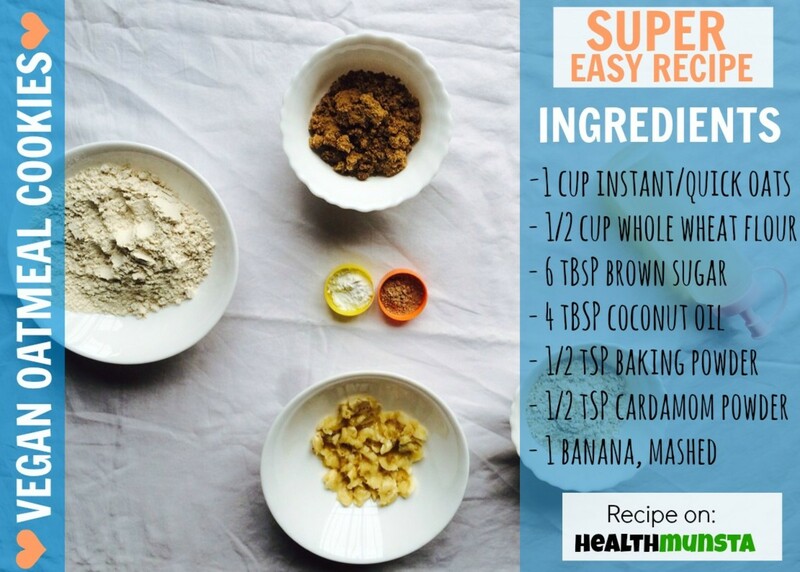 You can add only ½ a banana to create a harder cookie. 4. 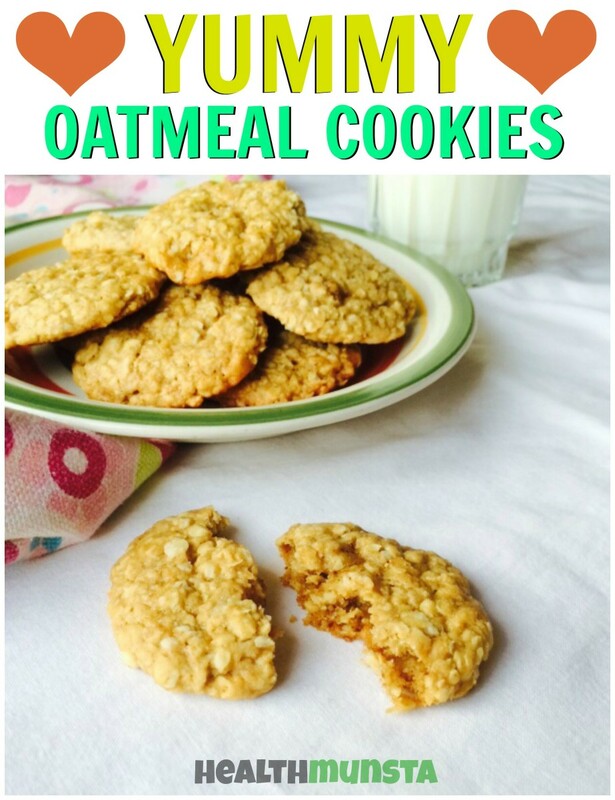 Old fashioned/ rolled oats can also be used. I used instant oats since it was what I had at hand. It also bakes faster and you can use them if you want something softer and at the same time crunchy to bite into. I find that instant oats provides a perfectly crunchy cookie top whereas rolled oats may make the outside of the cookies a bit too hard. 5. You can replace brown sugar with any other natural sweetener. Oh, I must make these cookies! Thanks for the recipe! I couldn't help myself, your pictures are so pretty. 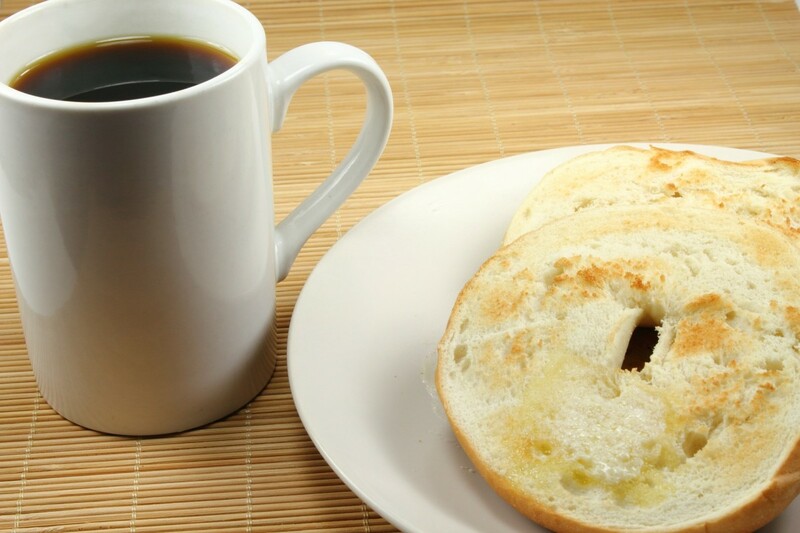 I halved the sugar and added a little nutmeg, so good and so easy! 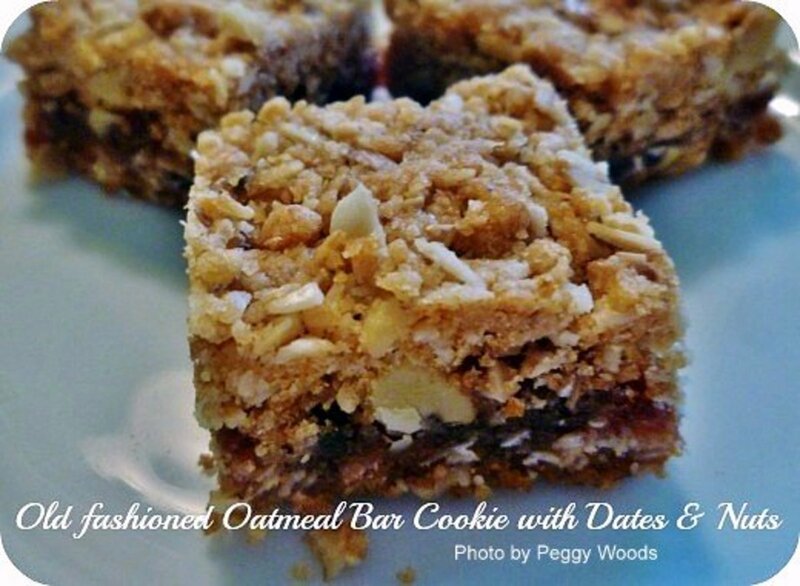 Would be worth to make some of these if looking for a healthy option . Thnaks for sharing ! Healthmunsta, those cookies look yummy and good enough to eat. Plus, they're healthy, too. Voted up for awesome!